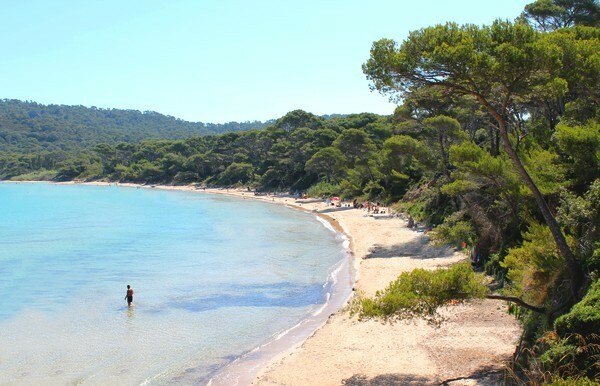 Welcome to the Giens peninsula at Hyeres in the Var, in the heart of the Mediterranean. Vacances Giens has a wide choice of holidays on offer at its campsites and holiday villages. 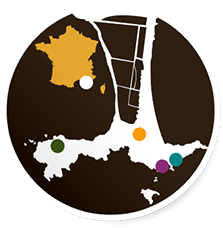 Whether you’re camping or staying in a mobile home, or in one of our apartments, come and discover the Giens peninsula and its beautiful beaches, the island of Porquerolles and its turquoise waters, the medieval city of Hyeres les Palmiers and all the wonders of the Var. It’s here in the extreme south of the Cote d'Azur, that you’ll find the sun and sea for that unforgettable holiday.